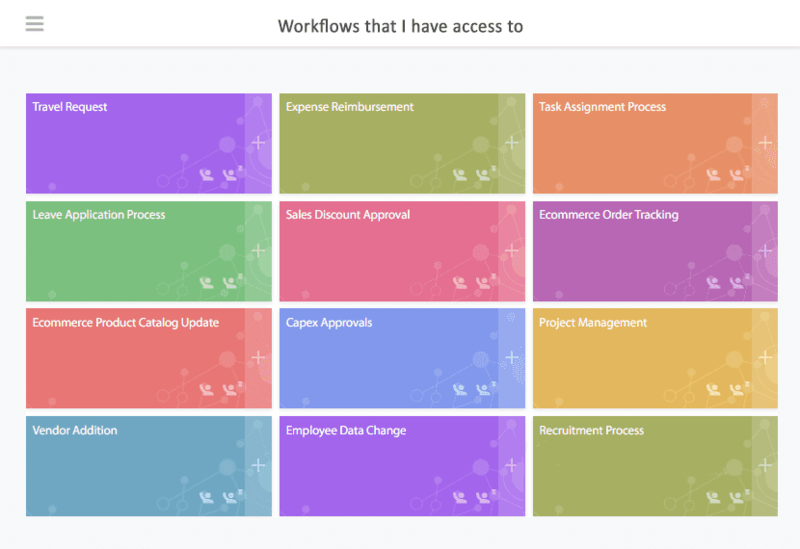 Manage business processes you need to automate and get things done quick and easy with Cflow. BPM – Business Process Management is more than a task scheduler. It is an effective platform to streamline business operations beginning to end and boost productivity. The BPM Software tool like Cflow splits all major works in a company into various processes efficiently. Why do you need business process management software? Do you waste time organizing sticky notes, searching your email and apps for to-dos, and figuring out what to work on first? Then you need one solution to prioritize your tasks, manage your time, and meet your deadlines. Our business process management tool has all the necessary features that your organization needs. Cflow’s simple to use interface makes users work without difficulty. Cflow is designed for users with no coding knowledge. 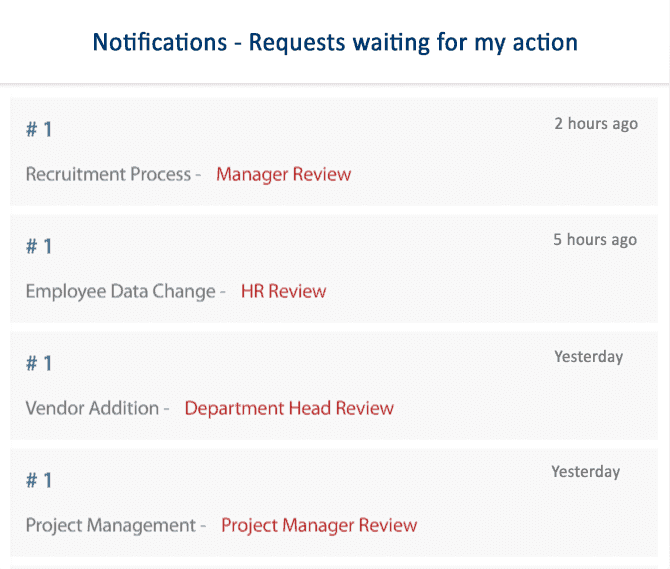 Use Cflow mobile app to initiate, track, manage or approve requests. Integrate productivity apps using Zapier. We have our own API to integrate more. 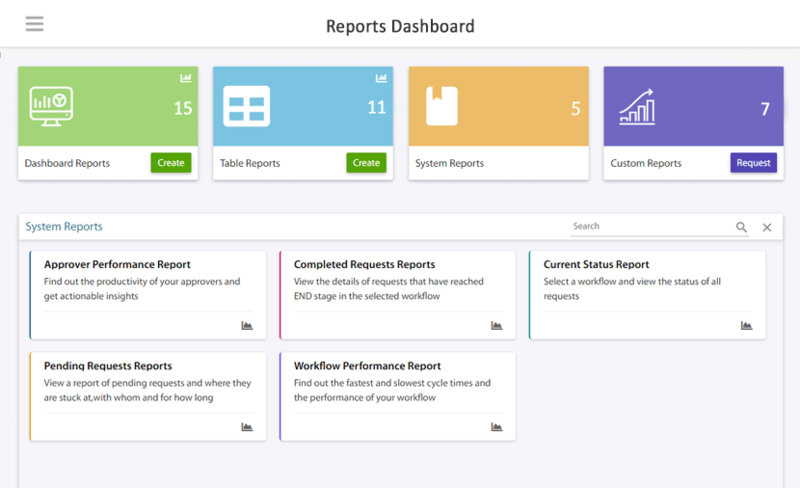 View detailed reports and analytics in your dashboard. Monitor everything. Cflow offers everything you need to improve your business. 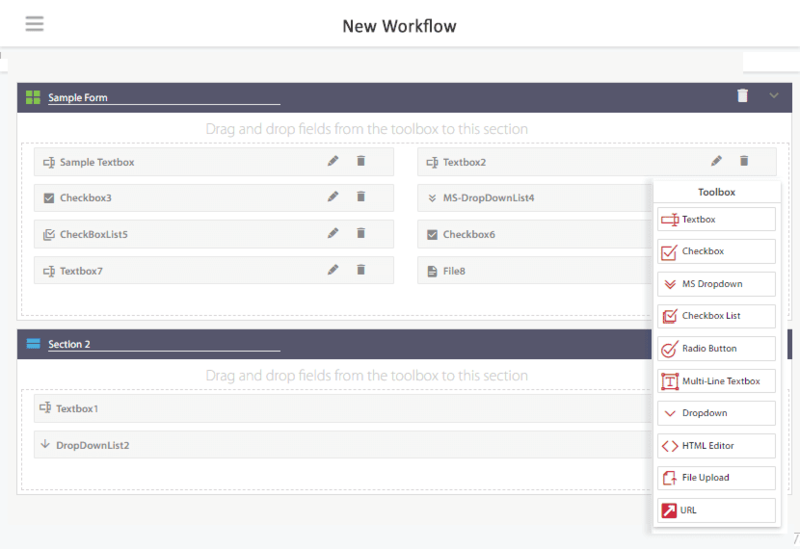 You can create your own workflows or choose from our pre-built workflow template. Our visual form builder allows you to drag and drop fields to design your forms.